At Pacific Resources International, we’re firm believers in the healing benefits of mother nature. 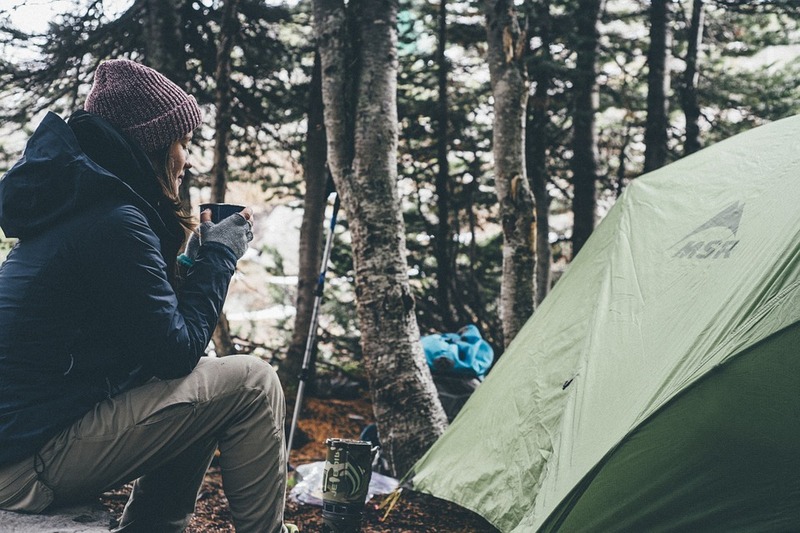 Packing up and going camping is a great way to get away from everyday stresses in life but like any other trip, you need to be prepared to get the most out of your experience. Make sure to check these off of your list before heading out to the woods for your next camping trip! Braving mother nature is easy when you have the right camping gear. First things first, you’re going to need a place to sleep. Make sure to invest in a quality camping tent and sleeping bag to assure that you get the full amount of Z’s needed to keep you going through your camping adventures. Once you’ve got your camping set up together, make sure you pack away a flashlight and some extra batteries to light the way- you never know when things are going to get a little dark in the great outdoors! Camping can be exhausting and the last thing you want to worry about is whether or not you have enough to eat. The number one rule for staying energized while camping is: don’t forget the snacks! We like Proper Crisps– they’re an all natural, perfect grab and go snack for when you’re on the go. If you’re looking for something a little sweeter, try some Manuka Honey Sticks! They’re small, portable, and oh so tasty! While camping can be fun and relaxing, it can also be dangerous. Make sure that you’re prepared for any accidents with the right topical solutions. Campfires can be dangerous but are essential for camping. If you’re planning to light a fire during your camping trip, you can’t afford to not have quality Wound and Burn Dressing for any potential accidents that may happen while lighting your campfire! Planning on an all day hike? You can use Nectar Balm for any aches, pains, bruises, or sprains you may encounter on the way. Lastly, dry weather can seriously cause discomfort while outdoors so make sure to pack some Manuka Oil for your drying scalp and Manuka Honey Lip Balm for cracked lips. Happy camping!